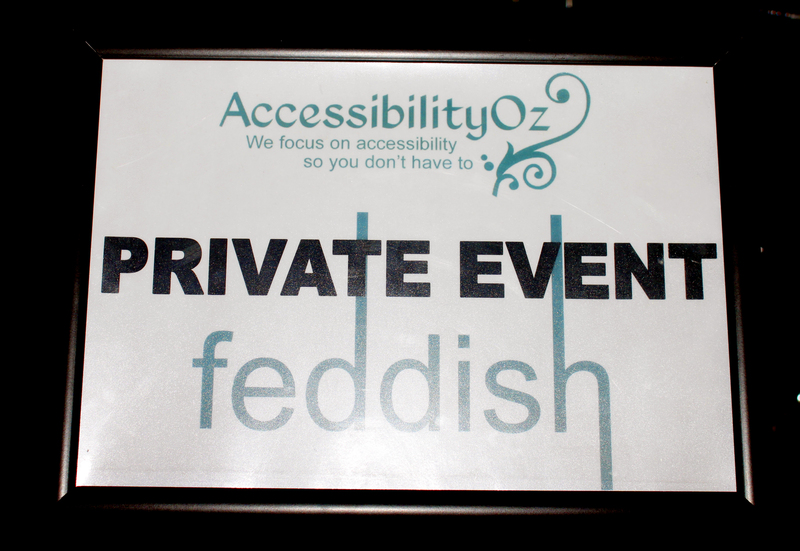 Last Tuesday we had an official launch party at Feddish in Federation Square. 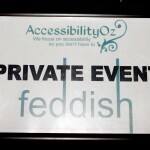 It was great to socialise with staff and clients in a relaxed setting. 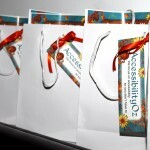 We had over forty clients attend the three hour launch. 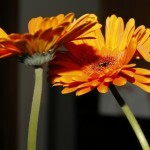 Katherine, our Events Director, put in an enormous amount of effort to have the place looking wonderful. 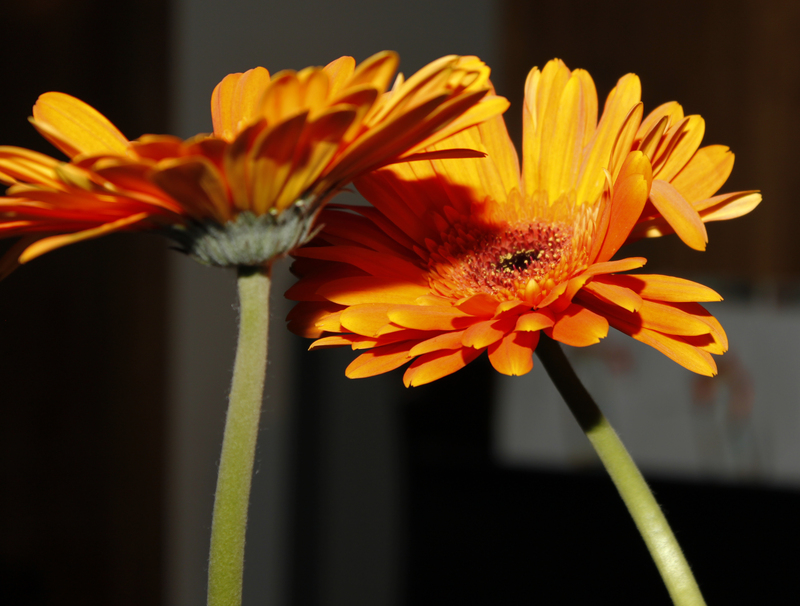 We had orange gerberas to match our corporate logo, as well as party bags for all the guests. 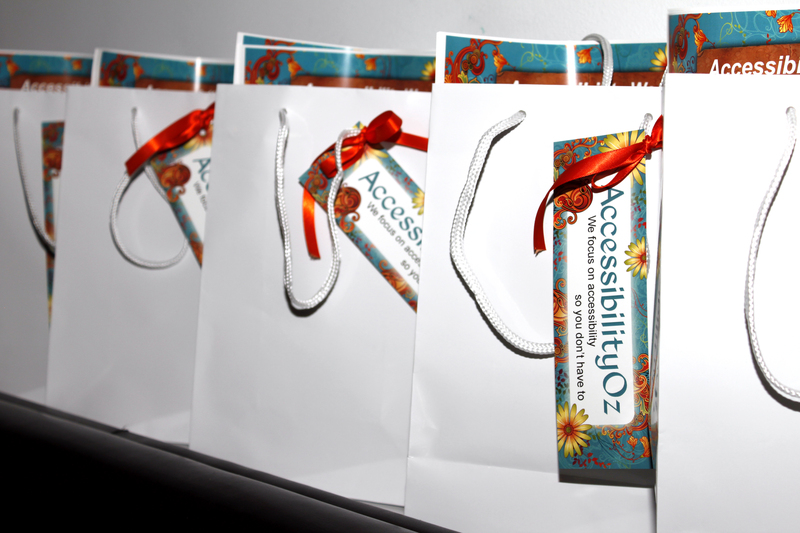 Each person received a bag with an AccessibilityOz mug, an AccessibilityOz stress ball (we believe in reducing stress here at AccessibilityOz!) and an AccessibilityOz pen. In reference to my recent trip to the United States, everyone also received a Jelly Belly jelly beans bag (I visited the factory in San Francisco a couple of weeks ago).